In a move to expedite the process of resolving the debt issues burdening the creditors including banks and financial institutions, Finance Minister introduced the Enforcement of Security Interest and Recovery of Debt Laws and Miscellaneous Provisions (Amendment) Bill, 2016. 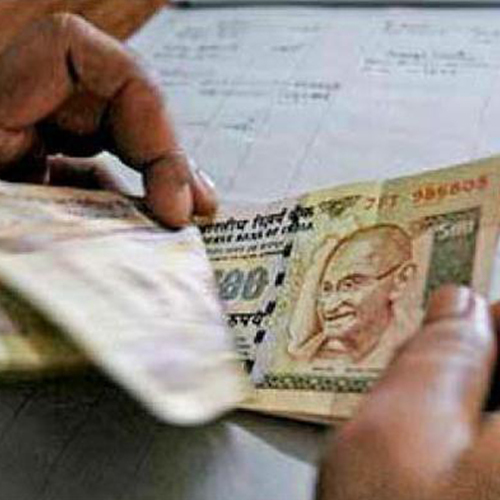 R.B.I to regulate asset reconstruction companies. Stamp duty exemption on loans taken over by ARCs from banks, FIs. Central registry of property rights. Automatic transfer of assets by defendant by the DRT. Period of filing appeals cut down to 30 days.